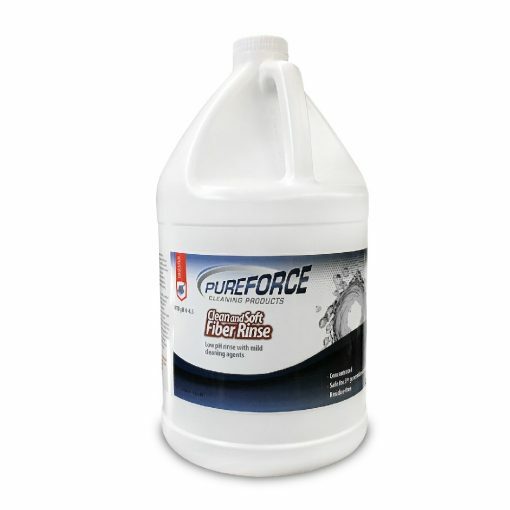 Clean & soft Fiber Rinse by Pureforce will neutralize all caustic residues and rinse away the detergents trapped deep in the carpet. 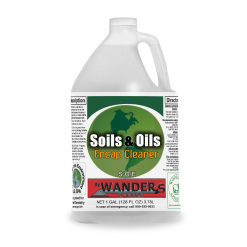 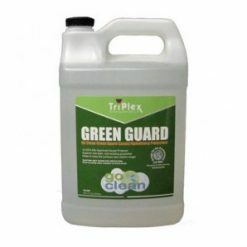 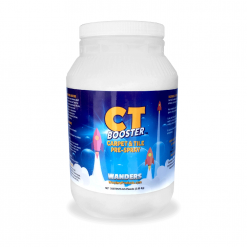 Since it is formulated with anti-wicking agents it guards against re-soiling and helps prevent browning after the carpets have been cleaned. 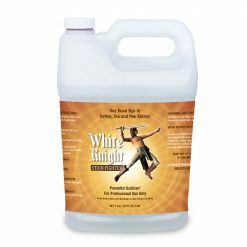 Use this product when Zero Residue is desired. 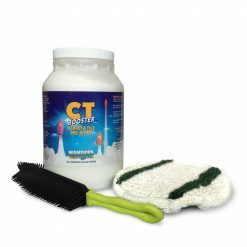 Clean & soft Fiber Rinse is safe for 5th Generation Stain-Resistant Carpets.